Self Cure Remedy details of Dring peppermint tea for the care and relief of Laryngitis, including effectiveness and popularity scores of the remedy. The menthol present in this juice will soothe the inner throat and thus decreases pain and inflammation. 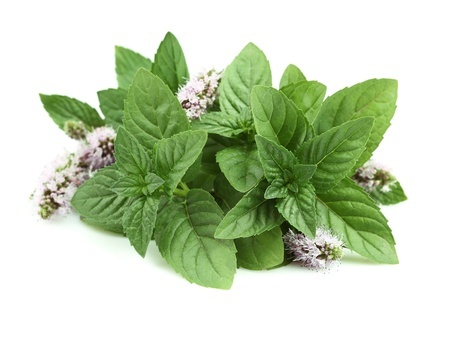 Use some peppermint leaves to boil in water. Strain the liquid and add a little honey and drink. The self cure remedy of Dring peppermint tea for the care and relief of Laryngitis has an effectiveness score of 3.1 and a popularity score of 65 on the self-cure system.